It is a common feature for us to come across stories which portray startups that turned out to be extremely successful overnight in movies or books. Such a fortunate turn of events seems to only take place in the fictional world. In this competitive world, we are instructed to strive hard that too with patience in order to achieve something significant in life. 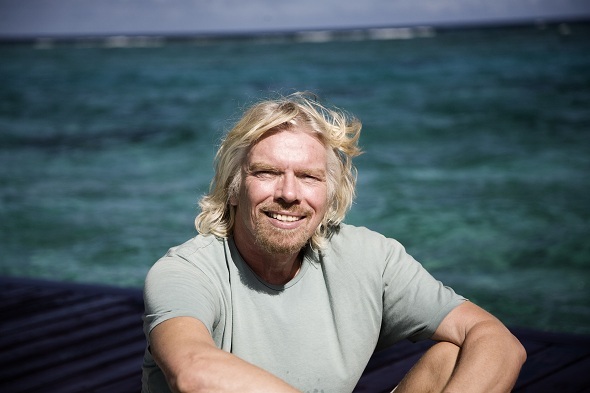 Our elders always tell us that struggle is an evitable part of the journey to success. But it seems that this startup skipped the entire phase of struggling and became a million-dollar venture. 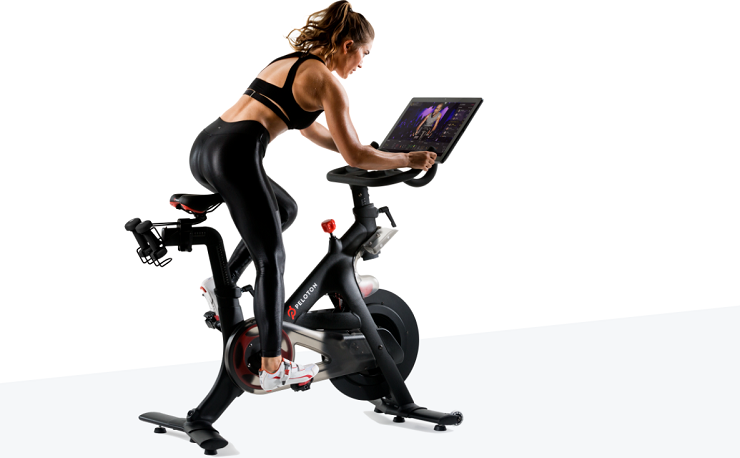 Peloton Cycle is like that kid in class who never had to go through the trouble and embarrassment of acne during puberty. If we talk about an individual’s fitness, which is one thing that is sidetracked the most in this fast-moving world. We don’t have time to hit the gym and even if we do, our hectic lifestyles spare no energy for us to workout. This and many other such factors have made workout at home a popular concept. The market of exercise equipment for one’s home has been a surprisingly good market. And the Peloton Cycle is all set to rule this market as well. This four-year-old fitness startup has become worth more than a billion dollars after its latest round of funding. The company has also been given the label of the fastest growing company in New York by Crain in 2015. So basically this high-end cycle for home exercise has made its founders billionaires. This four-year-old fitness startup has become worth more than a billion dollars after its latest round of funding. The main objective of Peloton Cycle is to create a revolution in the fitness industry. The company plans to bring together high-end technology with the expertise of a fitness trainer right within the confines of your home. Through this, the user has access to live fitness classes conducted by the elite trainers of New York. On-demand classes, fitness tracker, smooth functioning, motivator, what else do you need in your fitness equipment. People are finding this cycle a great way to stay socially connected with other fitness enthusiasts. This fitness startup has merged software, hardware, and content which resulted in unique yet efficient workout equipment. The company began with selling it online but now it has numerous showrooms spread in different parts of the world. When it comes to finances, we can say that Peloton Cycle is at the top of the game in the fitness industry. In its recent series E funding round, it has closed in with $325 million. A number of sources raised this amount True Ventures, Kleiner Perkins, Fidelity Investments, and Wellington Management. After the closing of this round, Peloton Cycle has now become worth $1.25 billion. This does isn't surprising as in the previous year, the fitness startup has almost tripled its annual revenue. The subscribers grew by three-folds and now there 20 showrooms in the U.S. instead of 14.